The Advanced Beginner’s Guide to Bitcoin by John Titus is a great resource for those that are new to Bitcoins. There are 2 versions of the book, a Beginner’s Guide and an Advanced Beginner’s Guide. The Advanced Beginner’s Guide contains the same content as the Beginner’s Guide but also includes more information on the technology behind Bitcoin. Both versions are available from BitcoinBeginner.com as downloadable PDFs. The Beginner’s Guide is 3 dollars and The Advanced Beginner’s Guide is 10 dollars but you get 5 dollars worth of Bitcoins as a rebate effectively making the purchase only 5 dollars. John Titus does an excellent job in the book at explaining the ins and outs of Bitcoin in normal every day language. You won’t need to be a tech or financial guru in order to learn about Bitcoin in this 45-page book. There are several well-done illustrations that help with understanding the process. It offers a concise history of Bitcoin and general review of how the world of Bitcoin works. The book also gives some general info about how and where to buy and sell coin as well as how to secure your Bitcoins.. Some of the more advanced topics include the mining process and connecting to the Bitcoin network. 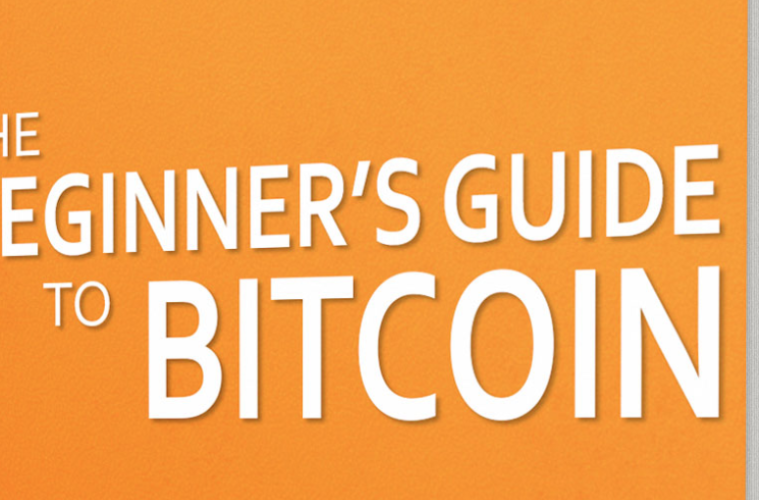 If you are newly interested in Bitcoins I fully recommend picking up The Advanced Beginner’s Guide to Bitcoin. It has all the basics covered in easily understandable language and you get 5 dollars worth of Bitcoins to immediately start playing with.